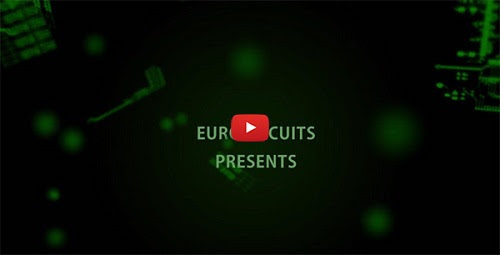 Eurocircuits is out there for you ! 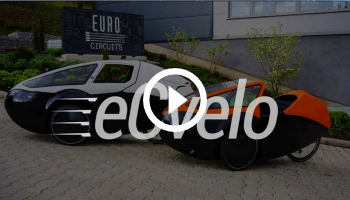 Eurocircuits present at LED event in Belgium and Holland. Come and experience our full range of PCB manufacturing services at LED event and register here for a free entry ticket. LED event in Belgium takes place at Technopolis in Mechelen on the 30th of November and is supported by 5 partners and 33 exhibitors making it a fine one day event for all parties interested in LED-technology, it’s applications and application manufacturing requirements. The seminar program can be found here. LED event in the Netherlands takes place at Congrescentrum 1931 in Den Bosch on the 1st of December, is supported by 4 partners and 37 exhibitors. The seminar program can be found here. Hope to meet you on one of these days and don’t forget to register for a free entry ticket. We have made a new presentation movie of our production plants. 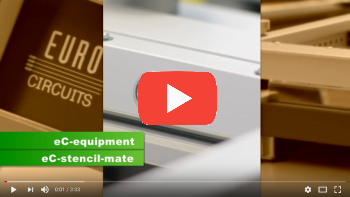 The movie shows the production flow of a 4-layer multi layer, in the mean time presenting our latest investments in production equipment and online tools. Hope this may inspire you to come and meet us at LED event next week. Pooling conditions no longer met: describes the logical decision about what can be order pooled and what not. A new soldermask for eC-PCBs: Laser Direct Imaging required a new and better soldermask. New outline editor: the next PCB Solver tool. 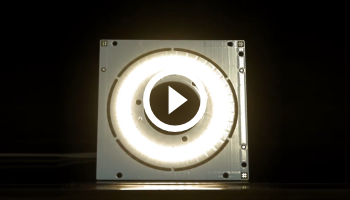 eC-placer: fast, accurate PCB prototype assembly solution. Eurocircuits ULP for EAGLE users: calculate prices direct from your EAGLE screen. Using polygons in EAGLE: how to get the best out of the EAGLE polygon (copper-fill) function. LED event Belgium: Technopolis Mechelen, 30 November 2016. LED event Netherlands: 1931 Den Bosch, 1 December 2016. Sense of Contact: Amsterdam Holland – 14 December 2016.
https://www.eurocircuits.com/wp-content/uploads/LED_event_in_Belgium_and_Holland-2.jpg 299 299 Dirk Stans http://www.eurocircuits.com/wp-content/uploads/2016/07/eurocircuits.png Dirk Stans2016-11-24 18:47:472018-05-14 16:56:13Eurocircuits is out there for you ! First, we would like to thank you for your presence in our stand last week in Madrid Matelec. It was a pleasure to have the opportunity to present our company and its services and products. If you have any questions about our services, website or any aspect of PCB technology, please contact me via email claudio.guardao@eurocircuits.com or porteléfono at +32 15 28 16 30.